I am a huge fan, so I will definitely have to pick this up. I am curious to read the short stories and like that I can read them slowly over time. It sounds like some of them are really amazing. :) Thanks for sharing! 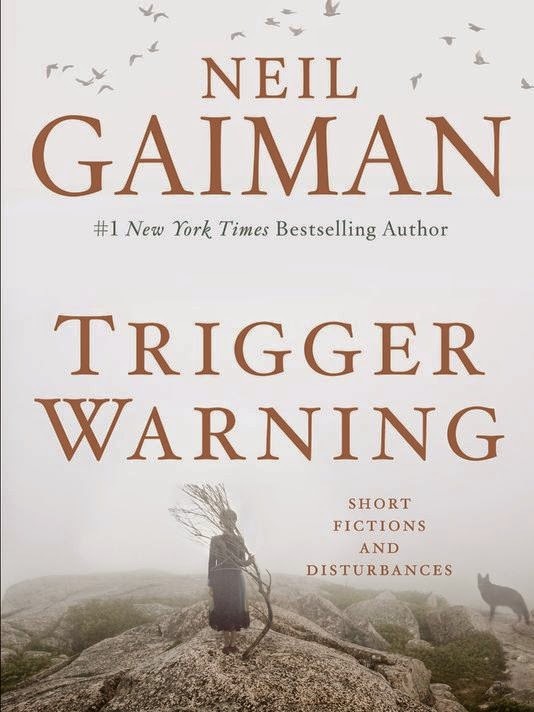 I love Gaiman's short stories and reading your review about this being a mixed bag I can understand your reaction completely. I am a bit surprised, though, I thought this was a brand new collection of stories, but I do remember reading some of them, like The Thing About Cassandra, The Truth Is A Cave in the Black Mountains, and Down to A Sunless Sea which I loved; Orange - not so much. I am curious about The Sleeper and the Spindle. Jess - If you're a fan, you definitely should! Delia - It does have previously published stories. But there's this nice American Gods story that's new to it! I know what you mean about Orange. I am not sure I like it much either, but the structure was still interesting to me, you might say it was a good risk that didn't quite pay off! wow looks like a good read Priya. oh it feels so amazing to be back to blog reading. how have you been?